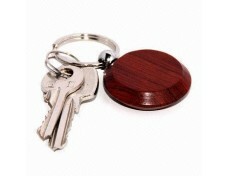 BS made solidly handcrafted wooden storage box is sized for a tabletop or the floor. 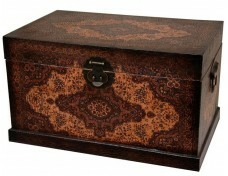 This box is also covered with high-quality faux leather for beauty and durability, and is decorated with beautiful oriental patterns. No results found for your search "foldable cardboard display boxes"